Posted by Admin | July 19, 2017 | Adventure, Horror, Puzzle. 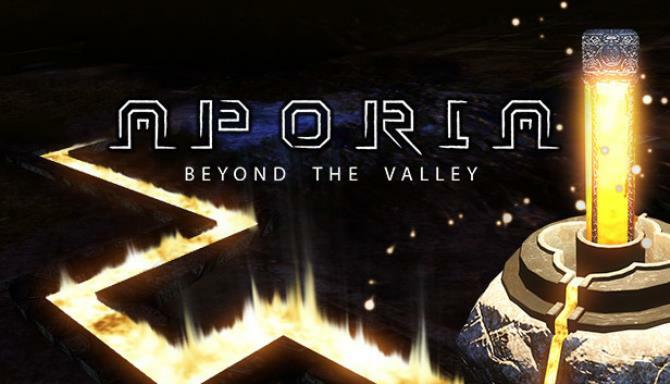 Aporia: Beyond The Valley Free Download PC Game Cracked in Direct Link and Torrent. Aporia: Beyond The Valley – CRYNEGINE Indie Game of 2017. Featuring an incredibly detailed ancient world and a breathtaking soundtrack, Aporia: Beyond the Valley takes open world…. An ancient world, long abandoned. Where has everyone gone? What lies beyond the valley? Aporia: Beyond The Valley is a single-player first person mystery adventure set a lavishly detailed open world. You awake abandoned after hundreds of years of sleep in a crumbling temple of a once mighty civilization. Outside, a ruined city lies deep in the grip of a jungle. 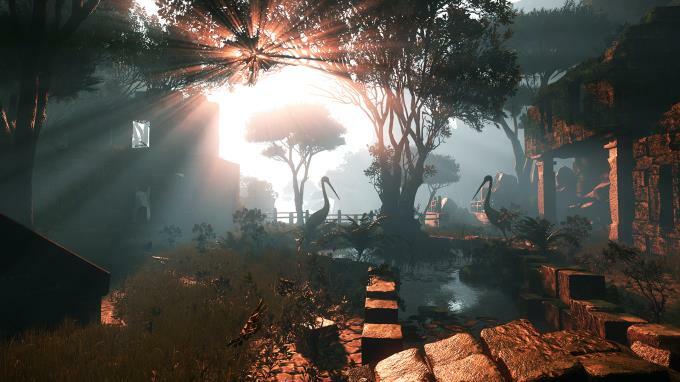 An immersive, detailed world created in CryEngine. Explore a story about humanity, technology and civilization. 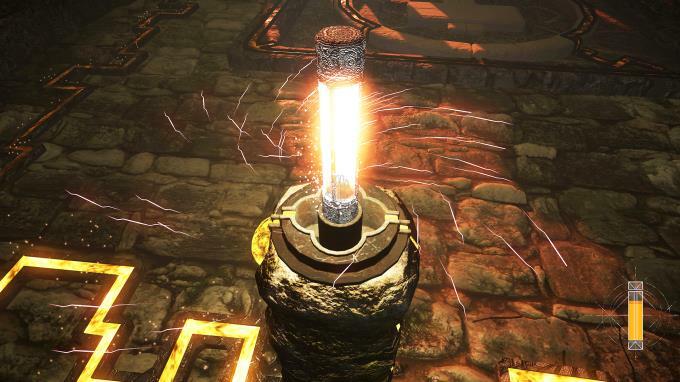 Avoid traps and solve brain twisting puzzles made to make you question what happened in The Valley. Explore bizarre architecture and overgrown nature, choosing your own path in the game’s non-linear world.